The unique image is a tribute to the moment when the engineering director of Rover, Maurice Wilks, first sketched the shape for the original Land Rover in the sand of Red Wharf Bay and proposed the idea to his brother Spencer, Rover’s managing director. 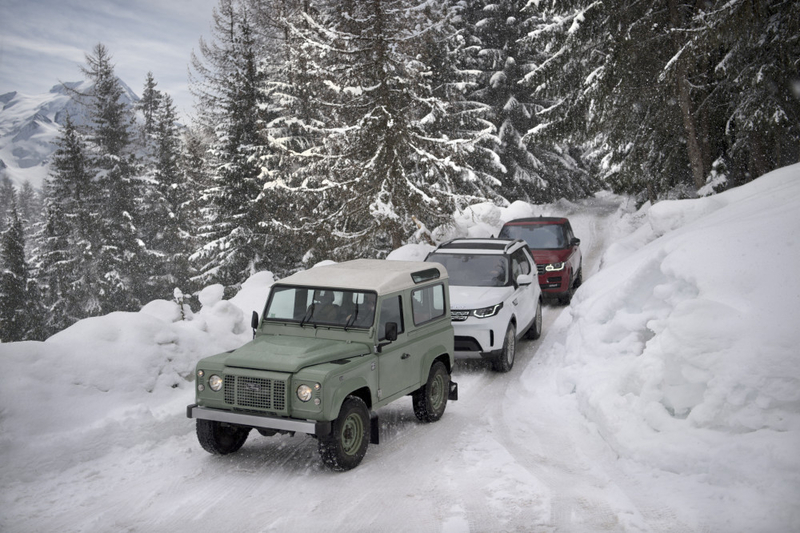 The forward-thinking design was christened the ‘Land Rover’, the outline of which we now recognise as the Defender. To produce the high-altitude Defender outline, Beck walked 20,894 steps and 16.5km through the French Alps.